Get in touch with Better World Events by filling out this contact form. 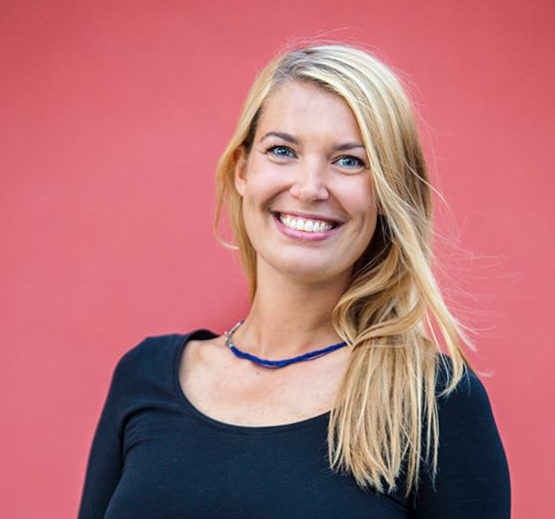 Helinä Piik is the Founder and Executive Director of Better World Events. Originally from Finland, Helinä is a professional event organizer with a background in international communications, PR, and journalism. Having worked in the healthcare, NGO and IO sectors, she has always wanted to make a difference and believes in making the world a better place by bringing people together and creating long-term solutions. Jeanine Beck has been supporting Better World Events since 2015. With a background in publishing, Jeanine also has experience in international development policy and funding for European research and innovation programs. She currently offers communication and editorial services to a range of businesses and organizations in Geneva and beyond.